Lopud Island in Croatia is one of the southern Adriatic group of islands, located around 5km north-west from the port of Dubrovnik. The island has so much to offer to visitors, with an unimaginable landscape and many unique qualities. With 11.5km of coastline, the natural beauty of the island is phenomenal. No cars are permitted on the island, which means it really does offer unspoiled views, free from the noise and air pollution that we are so accustomed to at home. Enjoy the views from the peak of Polacica, or the stunning landscape that runs between its two parallel mountainous limestone ridges.The weather that you can experience on the island of Lopud is a Mediterranean dream, with lush forests dominated by Aleppo pine and Mediterranean maquis, palms, olive and laurel trees. 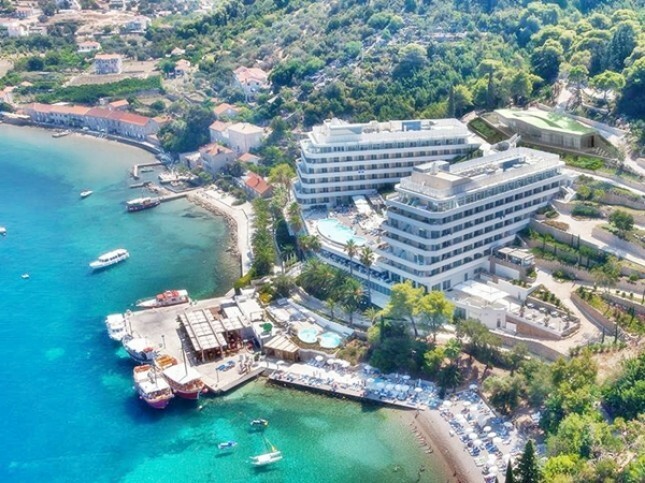 Lafodia Sea Resort is a stunning hotel surrounded by sea and by palm trees, enclosed in a marvellous natural setting illuminated by reflections from crystal-clear waters and the colours of lush, flourishing Mediterranean vegetation. This hotel is the perfect accommodation for visitors looking for a world without borders, where you can let yourself go and forget about everyday life. 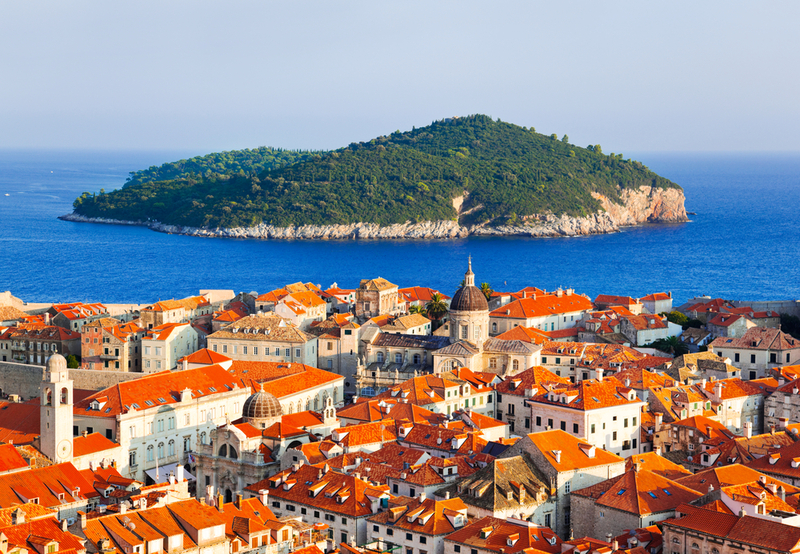 It is considered one of the best hotels in the Dubrovnik region of Croatia, where luxury is expected to be at its highest. All rooms boast stunning views of the beach, while guests can also enjoy sports activities such as jet-skiing, swimming pools and whirlpool tubs and delicious cocktails at the bar. For that once in a lifetime luxury experience, the island of Lopud and the Lafodia Sea Resort are the ideal destination. Feel truly pampered in this stunning location and really escape from the grind of daily life to experience bliss and relaxation.